"I start my day in the hot tub, its the best way to wake up." At Central Washington Water, we are committed to excellent products that we can stand behind. 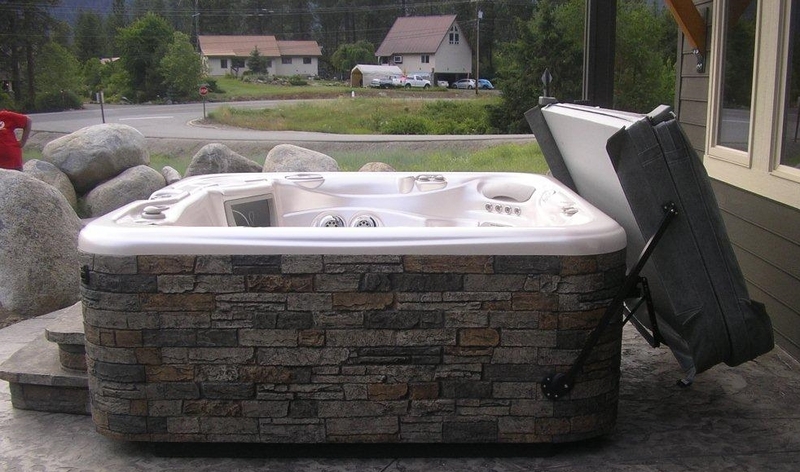 Hot Spring Spas design quality hot tubs that we are proud to sell and service. We can often install spas within a few days of your purchase so that you can start enjoying it as soon as possible.